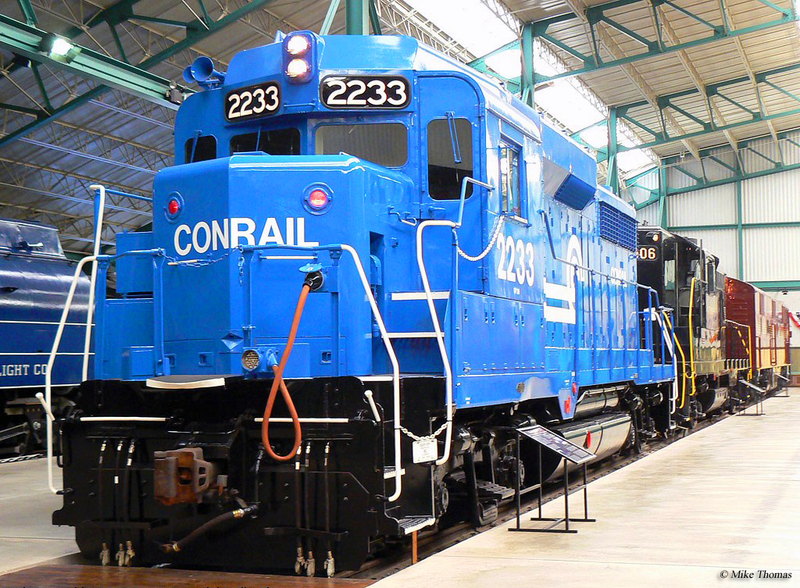 The Railroad Museum of Pennsylvania, located in the heart of Pennsylvania Dutch Country, is one of the nation’s most well-known and respected such facilities, offering you a near endless amount of things to do and see. While it tends to focus on the country’s railroading history as a whole it owns significant pieces that once operated in Pennsylvania, particularly that of the Pennsylvania Railroad from its classic GGI electric to it legendary Class K4s. Having had the chance to tour this museum back in the late 1990s I must say that it is well worth the visit; their grounds, preserved equipment, and overall displays are fabulous and can keep one interested for many hours (if you do get bored, just head across the street to see what's happening on the Strasburg Railroad!). The Railroad Museum of Pennsylvania has its beginnings dating to 1963 when the state was interested in a museum to house its large collection of historical railroad artifacts as well as to keep alive its rich history of railroads which had operated within its borders (everything from the mighty Pennsylvania Railroad to small narrow-gauge and gravity railroads). It took nearly 10 years for construction to begin with the location of Strasburg selected nearby the then relatively unknown Strasburg Railroad. At one point the museum was in serious peril of losing its collection, then owned by the Pennsylvania and New York Central railroads which had merged in 1968 to form the Penn Central Transportation Company. The bulk of the museum's collection was thanks to the many pieces saved the PRR over the years and came under the ownership of Penn Central following the merger. 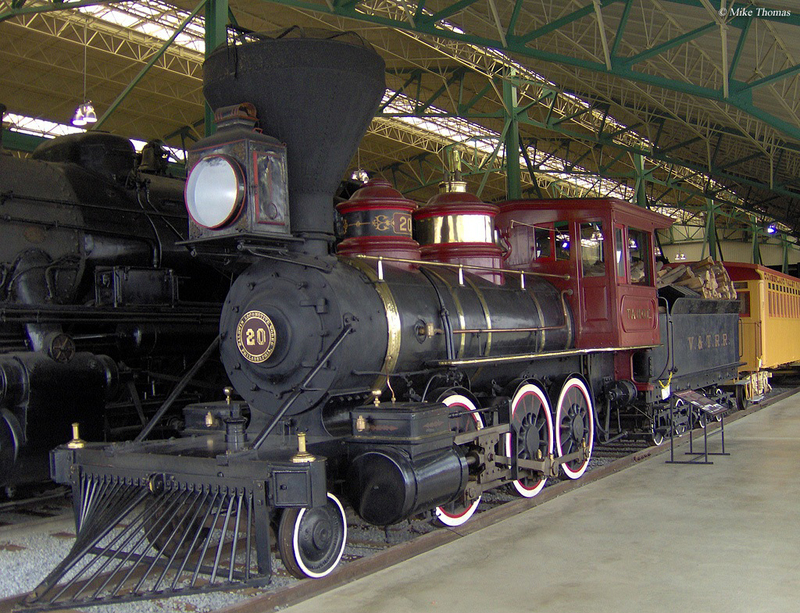 With the new railroad in dire financial condition it was interested in having the equipment moved to the Museum of Transportation in St. Louis as a means of ridding itself of the hassle and saving itself from back taxes. Thankfully, those involved in the Railroad Museum of Pennsylvania successfully lobbied against the move. The first pieces began arriving in Strasburg during 1969 with the rest finding its way there by the mid-1970s. Over the many decades of its rich history the PRR had taken great efforts and pride in preserving its historical equipment. While pieces were lost and scrapped before acquired by the museum, today it houses the largest collection of PRR equipment anywhere in the country. For various legal reasons most of the equipment remained titled to the bankrupt Penn Central until 1979 when a deal was finally reached to have the museum outright purchase the collection. Today, it is not only home to one of the largest collections of historic railroad equipment but also features some of the best facilities found anywhere across the country. For instance, the interior showroom, which plays host to dozens of beautifully, cosmetically restored locomotives and cars (such as an electric GG1 locomotive, a Conrail GP30 in sparkling blue, an E-44 electric in Pennsylvania colors, and early examples of steam) is meant to resemble a train shed from the mid-19th century. In addition, outside on the grounds one can see more preserved equipment, notably several former PRR steam locomotives. The Railroad Museum of Pennsylvania's collection, of course, is just a fraction of what you can find here. They hold numerous events throughout the year, virtual tours, model railroad layouts, membership opportunities, volunteer work to maintain and restore railroad artifacts, abundant educational exhibits to learn about our nation’s rail history and how it all works, and all kinds of other opportunities. To find out what's happening there throughout the year please visit their website. 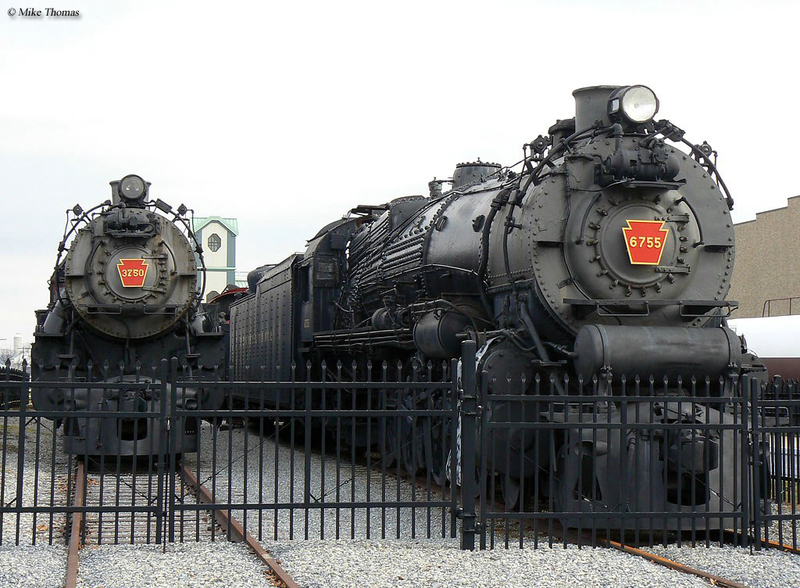 Of course, it doesn’t hurt that the Railroad Museum of Pennsylvania also sits directly across the street from perhaps the most popular tourist railroad in America, the Strasburg Railroad, which operates through the heart of Pennsylvania Dutch country. Tens of thousands of folks come to ride this railroad yearly and stop by the museum while there. Whatever type of railroading you hold an interest in there’s a very good chance that you will be able to find and/or experience it Railroad Museum of Pennsylvania. 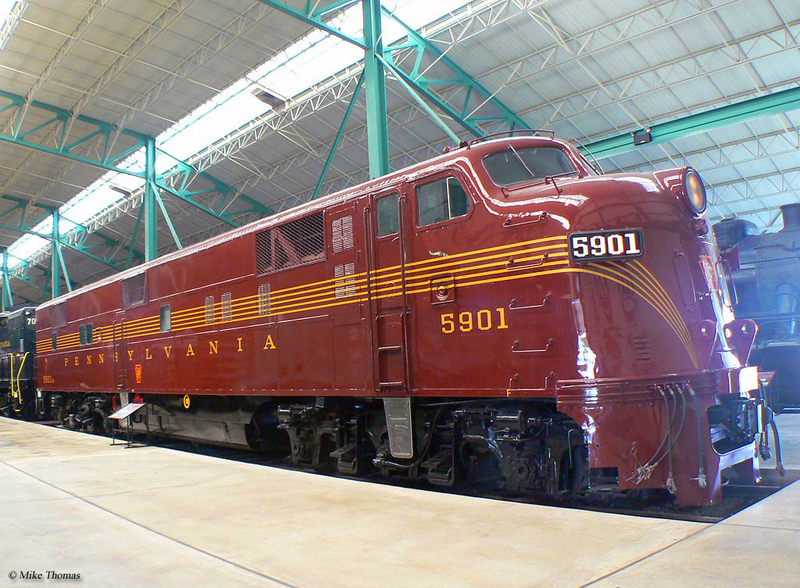 For more information about the Railroad Museum of Pennsylvania please click here to visit their website which provides hours of operation, things to see and so, and the cost to enter the grounds.